S.E.L.L, the video game sales tracker in France, has released sales data for Week 33 (August 20 to August 26, 2018). 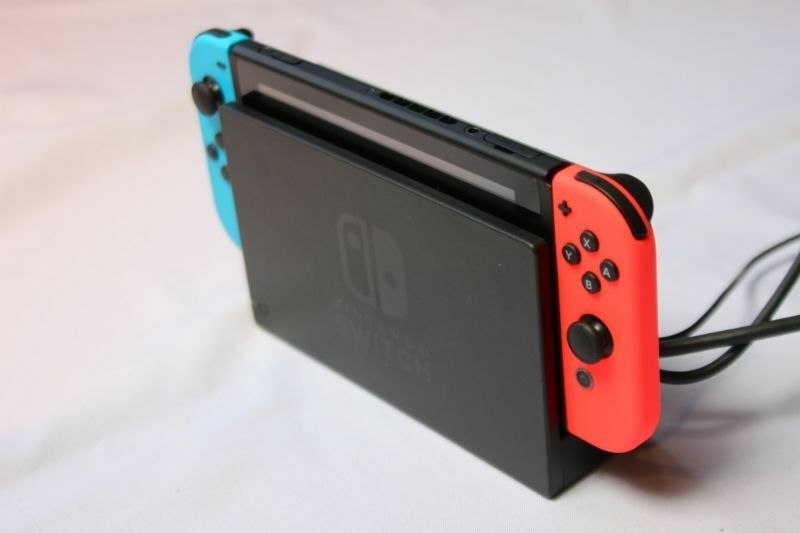 For 5 weeks, the top 5 bestselling games in France have all been Nintendo Switch games. Unfortunately, this trend has been broken with the release of World of Warcraft: Battle for Azeroth for PC. Despite the release of World of Warcraft, Mario Kart 8 Deluxe is the No. 2 bestselling game in France, followed by Super Mario Odyssey at No. 4, and The Legend of Zelda: Breath of the Wild at No. 5. See the top 5 bestselling games of Week 33 below.